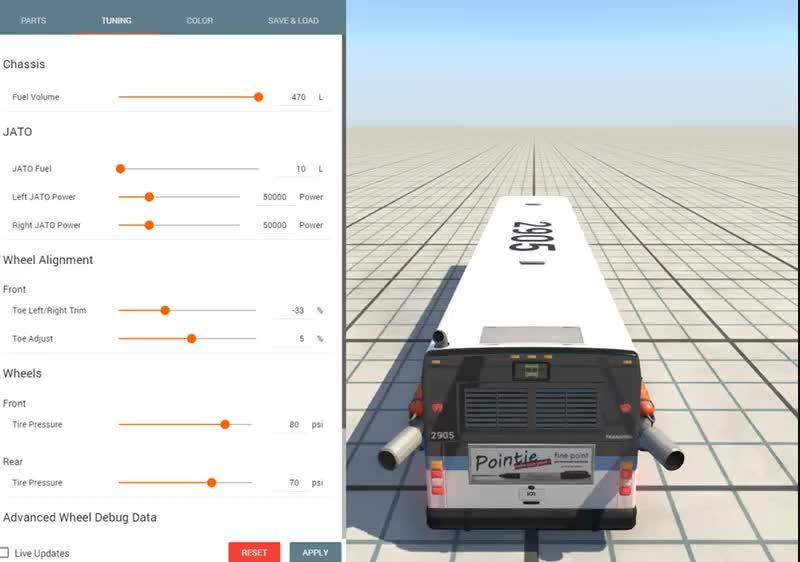 This mod adds an adjustable version of the JATO rocket system to the bus. That is just what I waited for ! :D Thank you ! Great mod!! LOVE IT!!! NEED an UNLimitED vERsIOn!!! Best mod for anyone who would like to customize the bus's JATO Rockets.